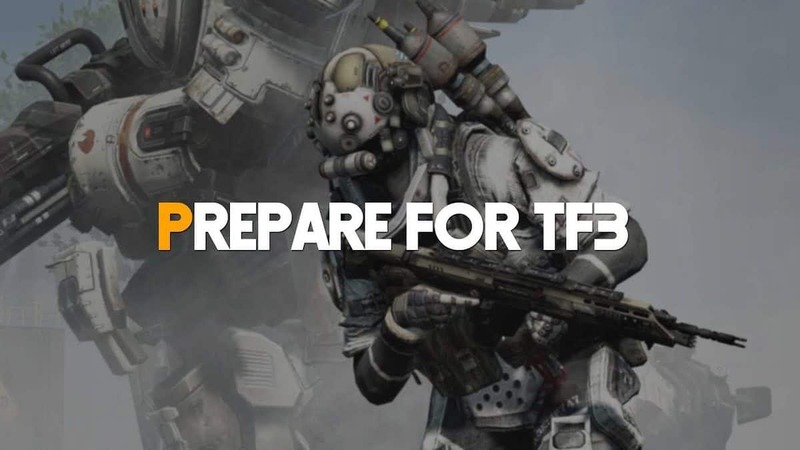 EA and DICE appear to be the next group of companies to jump on the battle royale bandwagon now that a rumor has come out that a Battlefield 5 battle royale mode is apparently in the works. The mode will likely be of a similar setup to games like PUBG and Fortnite. It’s no real surprise that this has now reached Triple-A games. Considering the success of games like PlayerUnknown’s Battlegrounds and Fortnite, which brought the battle royale setup into the public gaming eye, of course EA would want a Battlefield 5 battle royale mode in their game, likely to increase sales. Battle royale game modes are also rumored to be making their way to other shooter games, such as Call of Duty: Black Ops 4, The Division 2, and others, though there’s no guarantee that this new mode will be shipping with the game, considering that Battlefield 5 will likely be released late this year. If this new mode does happen, it’s unlikely it will be released along with the game. What EA will do with the rumored Battlefield 5 battle royale mode remains to be seen. They could put it in as part of one of the multiple pieces of DLC that Battlefield 5 will eventually receive, or they could do the same thing to Battlefront 2, and will hopefully be able to make the mode unique in their own ways. 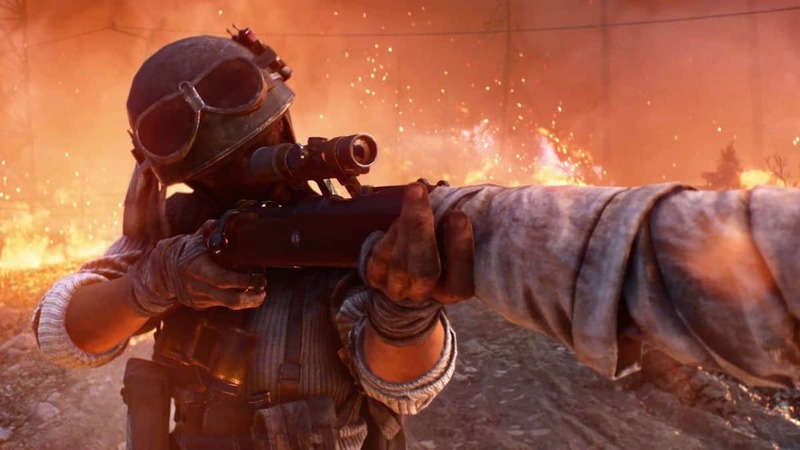 The Battlefield 5 battle royale mode might not even be part of an established game; it could very well come out as its own game, similar to how Epic Games released Fortnite’s battle royale mode as a free to play game of its own, allowing the original Fortnite to die quietly. However it turns out, if there is a battle royale mode coming for Battlefield 5 or some other upcoming EA game, it will likely meet the same sort of success that other Battle Royale games have, provided that EA doesn’t screw it up.